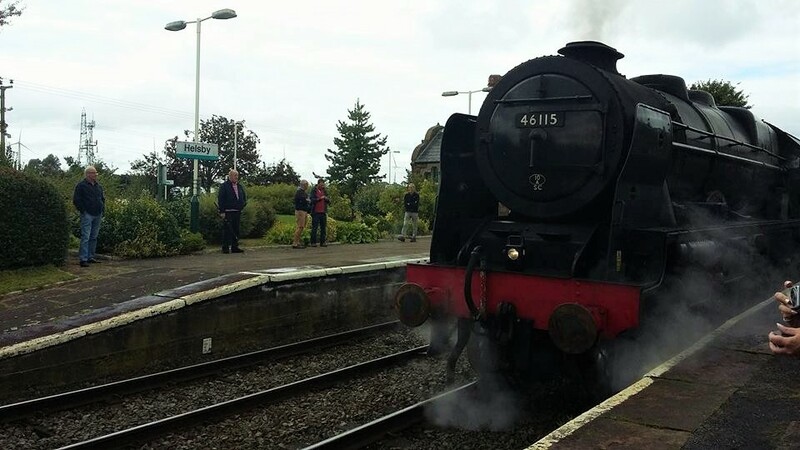 A surprise Steam visitor came to Helsby on Sunday 21st August when the retimed and rerouted "North Wales Coast Express" called at Helsby to take water. 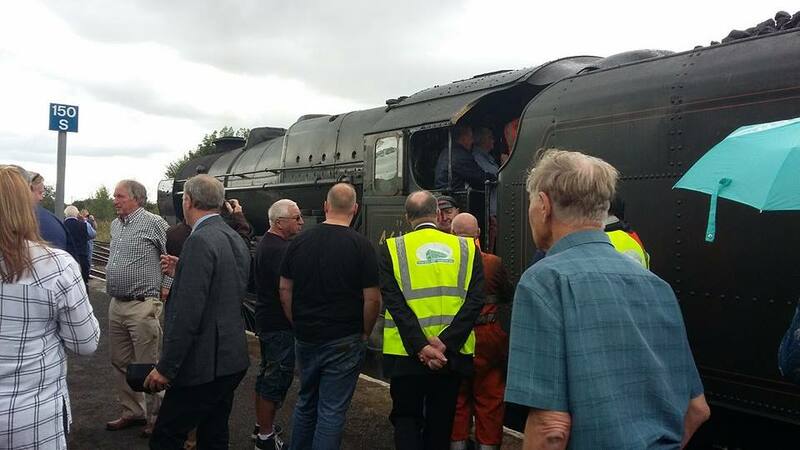 The day was full of problems for the operators as the loco ran short of water and had to stop near the old Vulcan Halt near Winwick Junction, north of Warrington to receive an emergency water supply from a Fire Engine which was called to assist. 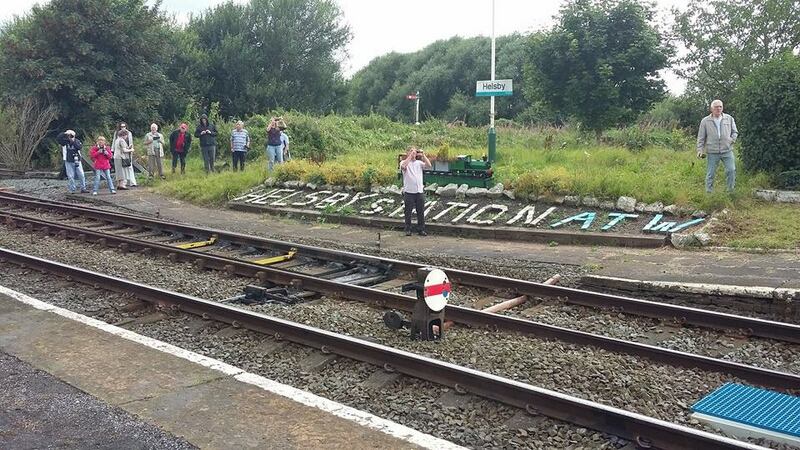 The locomotive was removed at Chester and returned directly to its home base at Carnforth much later in the day. The tour was diesel hauled to Holyhead. 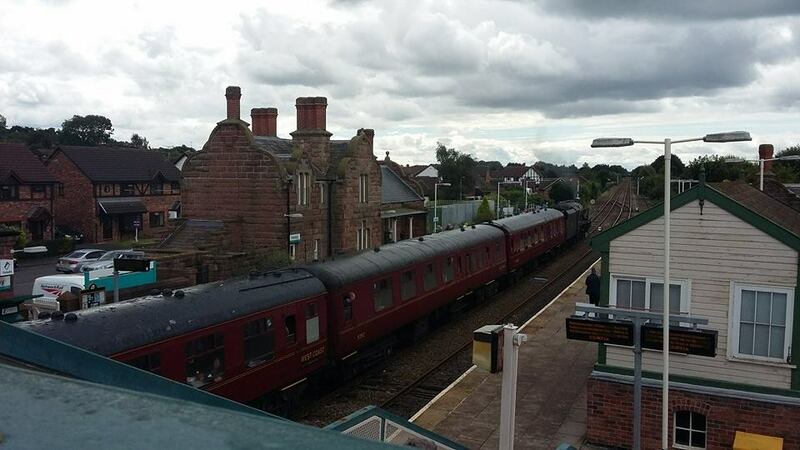 The tour was repeated again on Sunday 4th September but a change of plan by the operators, following the water shortage the on the 21st August, the train ran non stop through Helsby, with diesel traction, in the morning, and called in the evening at 21.24. 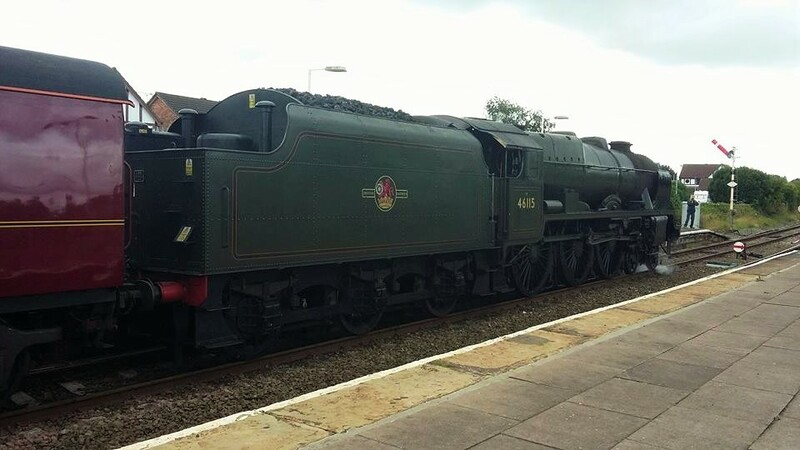 The steam locomotive passed through at 22.29 on its way back to Carnforth. 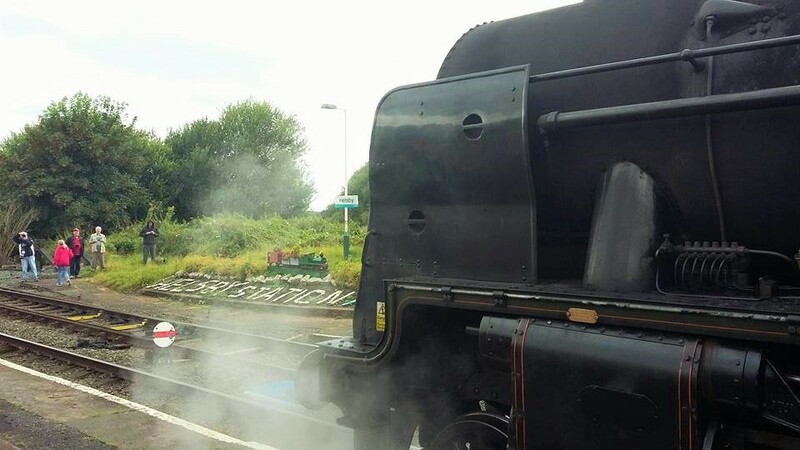 Images show previous visit of steam to Helsby on 21st August 2016 ... which all went to plan!